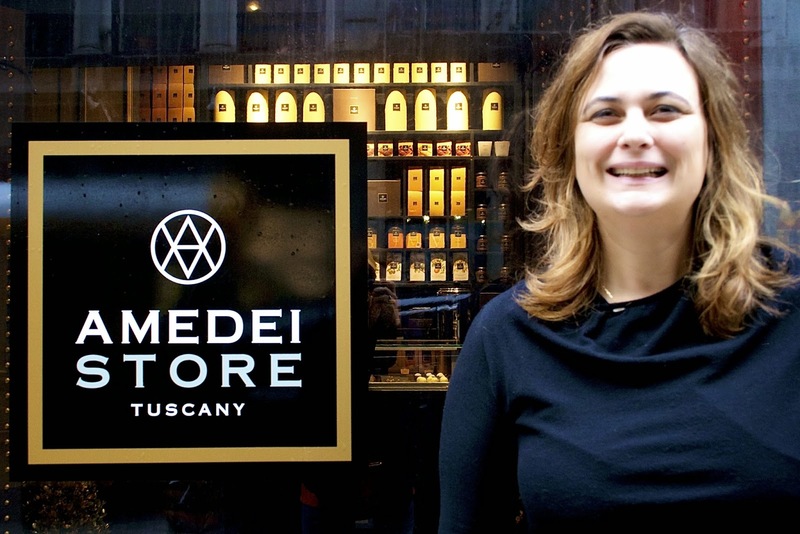 NYC Foodie Girl is proud to announce an article has been contributed by writer, Victoria Prather, to Thursday Review online magazine featuring a story on Amedei chocolates in NYC and its first female master chocolatier, Cecilia Tessieri. Read the full story HERE and let me know what you think! I'm a coffee snob. I didn't used to be this way. I was predominantly a tea drinker for the majority of my adult life, but something changed. I now drink more coffee than I care to admit! However, the must meet standards. coffee that I drink is never watered down or tasteless - it has to be very, very good. Quality cannot, under any circumstance, be compromised. Oh how I love French Press coffee and very rich, dark flavors with just a tad of cream and a sprinkle of turbinado sugar! Folgers and other regular store brands really disgust me. Sorry. Just not happening. 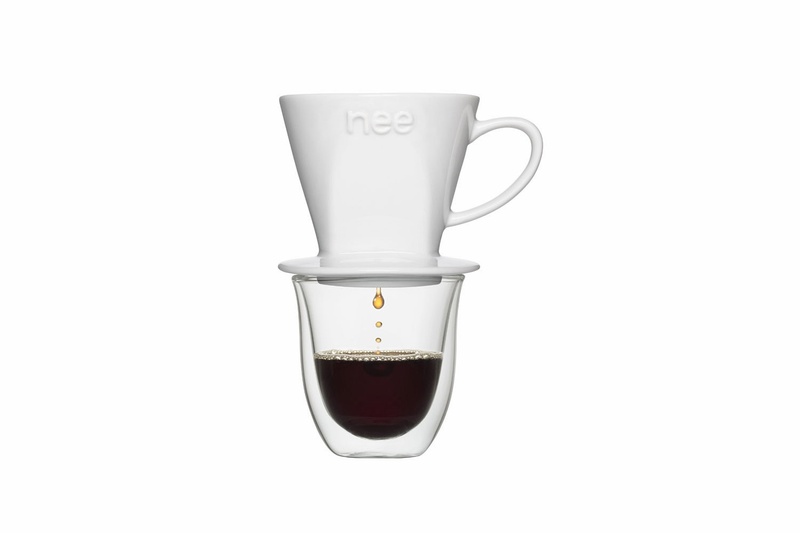 Anyway -- NYC Foodie Girl had an opportunity to review a I was very happily surprised with my experience with the Nee Coffee Dripper. The video tells more about the simple process, but keep in mind that the porcelain dripper is placed on an empty cup to begin - it just sits atop. The ease of this kind of coffee making process is understated and the overall taste of the coffee was really great. NYC Foodie Girl was not compensated for the review; a sample dripper was provided for my personal use to keep. Spread the Happy with Nutella: Giveaway! It's Pancake Day! Here's a yummy recipe to inspire your taste buds! beat until soft peaks form and then gently fold into the ricotta mixture. 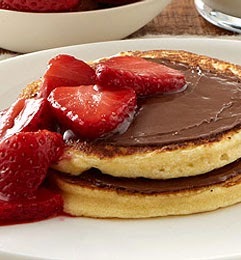 • Spray a large non stick pan with oil and drop in 2 tablespoons of batter per pancake. Cook for about one minute until golden and then flip over and cook for another minute. Remove from pan and keep in warm oven until ready to serve. NYC Foodie Girl has 2 jars of Nutella to send directly to YOU! Must have a U.S. Mailing Address! Just follow the Rafflecopter instructions and a winner will be chosen at random this FRIDAY! Product will be sent directly from the good people @nutellausa! Enter now! Disclaimer: NYCFoodieGirl.com was not compensated for the Nutella products and only received product for giveaway purposes.